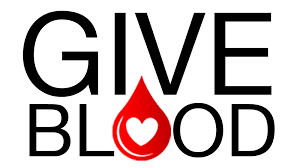 Students and community members have a chance to make a difference in the lives of others by donating blood today. The drive, sponsored by THS BETA Club will be held in the Alumni Center. The holidays generally bring a higher need for blood supply so Oklahomans are urged to give if they are physically able to do so. Student permission forms are located in the main office and should be filled out and delivered back to the office as soon as possible.